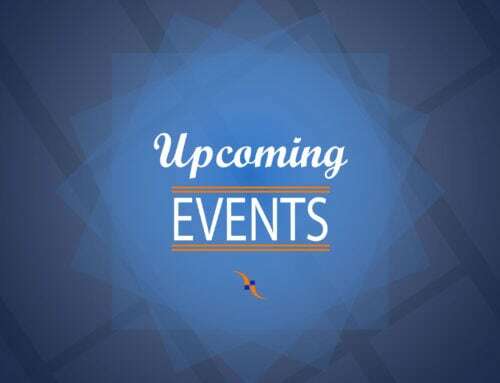 6 Startups, 13 Weeks, $25K in Funding – Come See What They’ve Got! 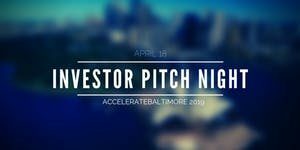 This is your opportunity to meet Baltimore’s best new tech startup’s backed by ETC and the Abell Foundation! AccelerateBaltimore is in its 8th cohort of helping early-stage tech startups accelerate their businesses forward by providing companies with 13 weeks of programming, mentorship, and guidance. This will also be the fourth year that we will be awarding one of the six companies an additional $100,000. 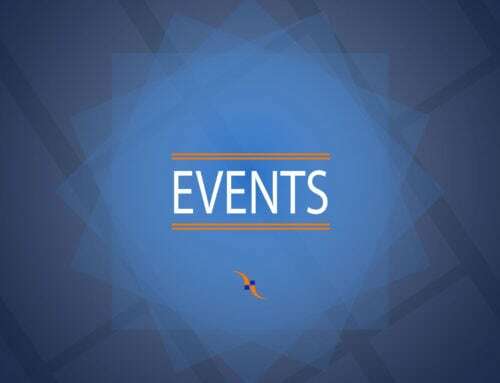 Click to sign up (via Eventrbrite, use access code: ab19) for the ETC Event! See you April 18, 2019!